This giving season, leading up to Giving Tuesday on November 27, 2018, we are highlighting our youth leaders who served as Junior Coaches this past summer. Members of our alumni program LACE Up, were employed by Chicago Run to help facilitate summer programming at three sites across the city. 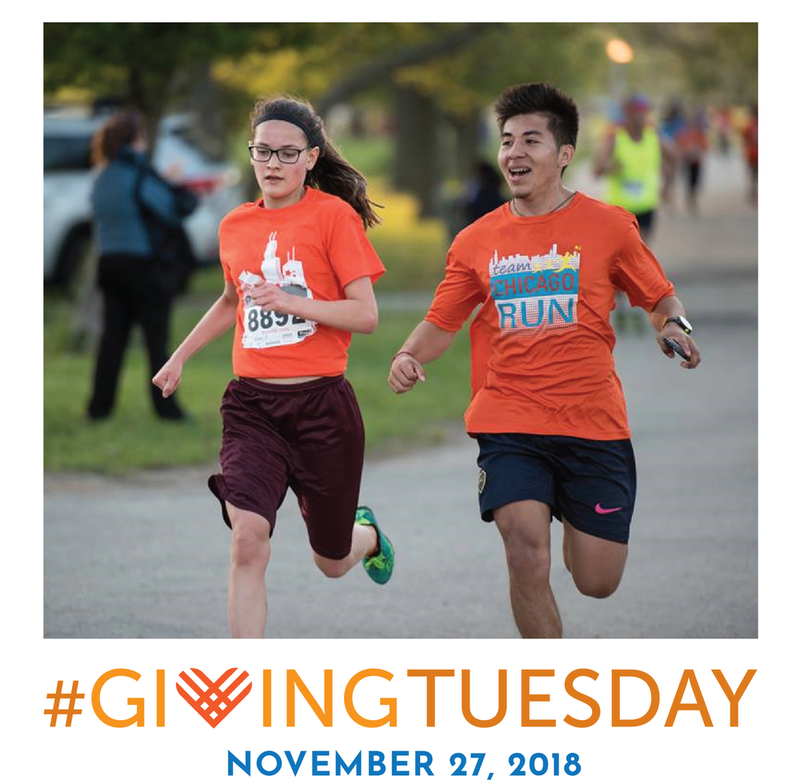 These young adults were involved with Chicago Run programs before they started high school and felt inspired to get more heavily involved and serve as mentors and leaders for their younger peers. Will you give this year to support emerging leaders like Derrick, Christian, Celeste, and Martin?